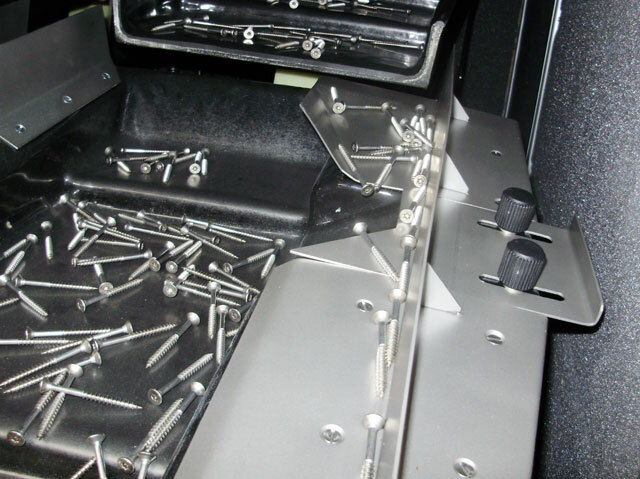 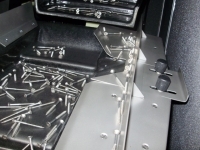 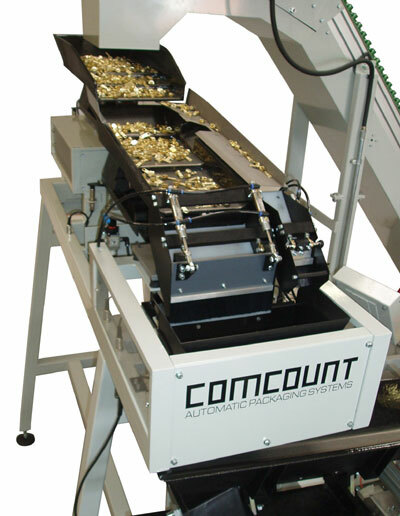 The Comcount Model 22/23/24 series linear Weighers are specifically designed to automatically weigh or weigh/count a wide rang of Industrial, Technical or Medical components into pre-set batch quantities. 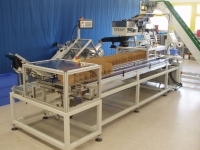 The system basically consists of a three stage vibratory feed system with an independent fine feed weighpan assembly with a precision weighing mechanism and a Siemens control system with touch screen display. 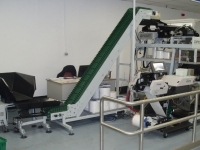 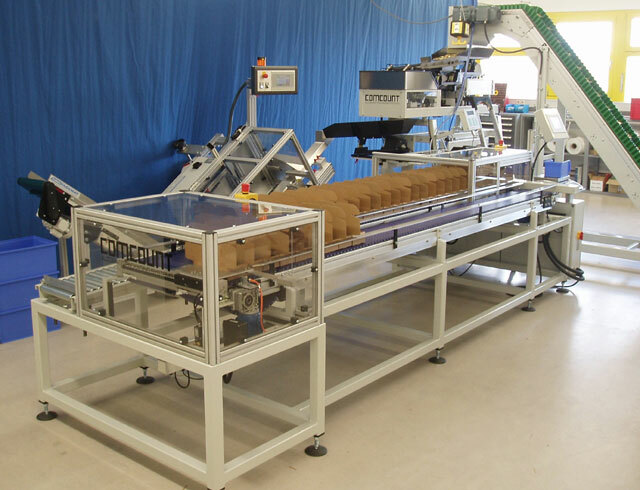 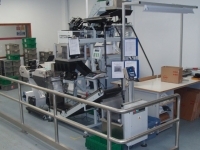 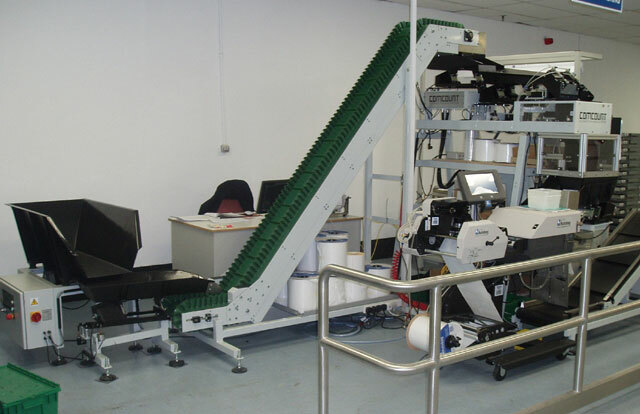 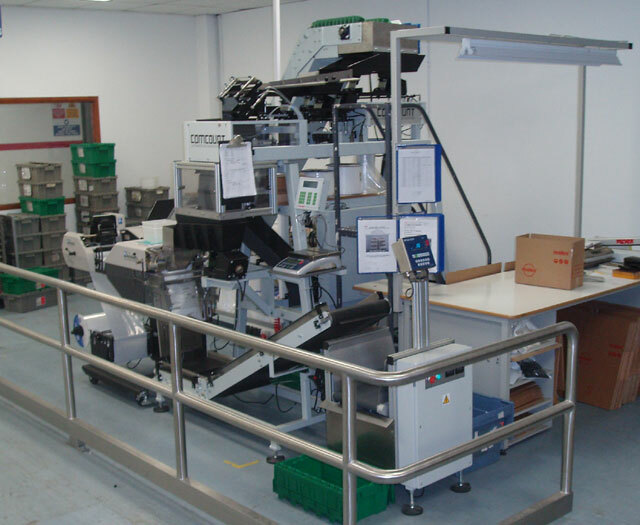 The machines are identical in operation with the three separate frame sizes each available with a range of alternative weight ranges to cover the widest possible range of applications and products.